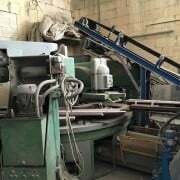 In this section you will find a list of used plants for the production of terrazzo tiles for indoor and outdoor applications. The terrazzo is produced with a mixture of grains of marble and stone mixed with grits and cement. 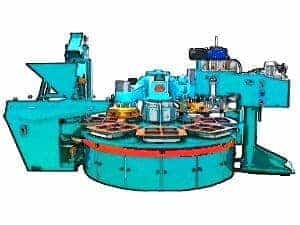 The plants are generally composed by a mixer for the mixture preparation, which will be transported to a press with the molds for the production of the tiles. The tiles can have different sizes depending upon available molds. Terrazzo tiles can be single layer or double layer thin.